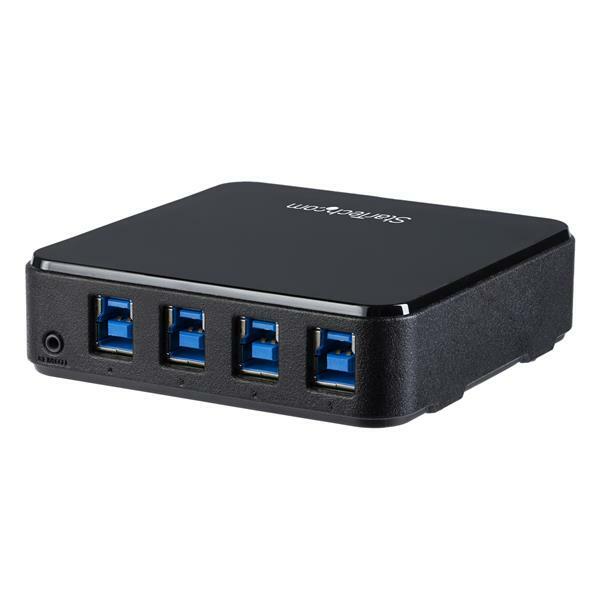 This 4x4 USB 3.0 peripheral sharing switch lets you share four USB 3.0 peripheral devices between four different computers, providing a cost-effective way to create a more productive, space-efficient work area. Save the expense of purchasing duplicate peripherals, by sharing devices (such as USB printers, portable hard drives, mouse and keyboard) with up to four computers. The USB switch also lets you avoid having to swap cables from one system to another, saving time and effort. Enjoy fast data transfers to and from your shared peripheral devices. 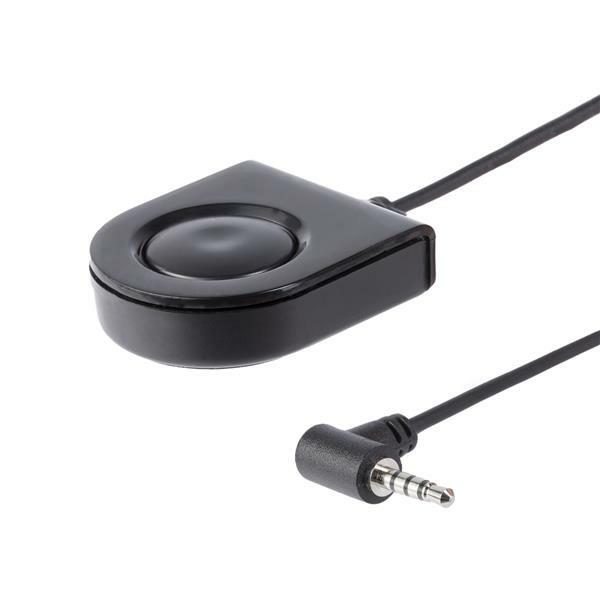 The USB switch supports USB 3.0 (up to 5Gbps), providing high-bandwidth support for devices like external hard drives and webcams. 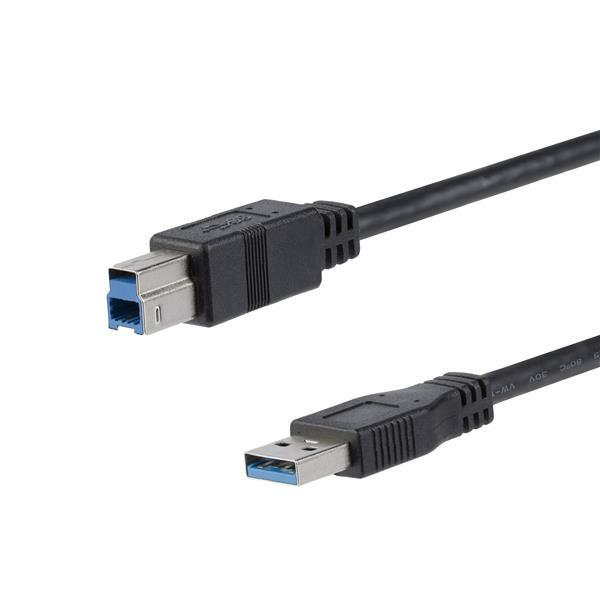 The USB 3.0 switch is also backward compatible with USB 2.0/1.1 and works with older devices. 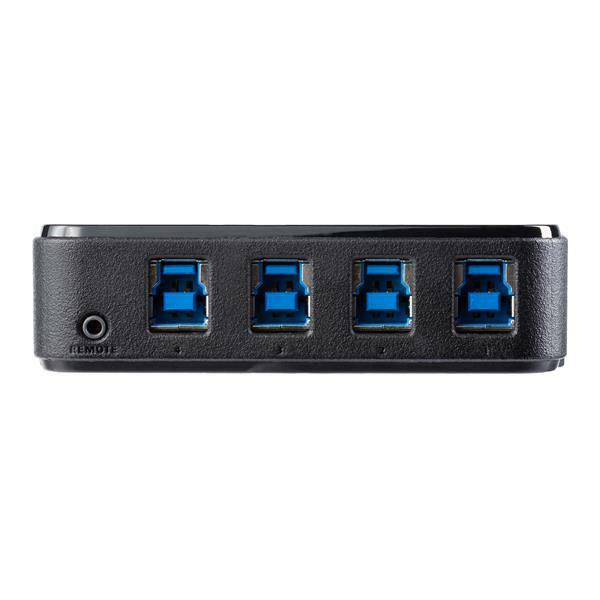 The plug-and-play USB switch is easy to use, with no drivers or software required. It features a remote port selector that lets you switch peripheral devices from one computer to another with the press of a button. The LED indicates the active computer. The switch’s compact design takes up minimal desk space and it’s USB-powered. 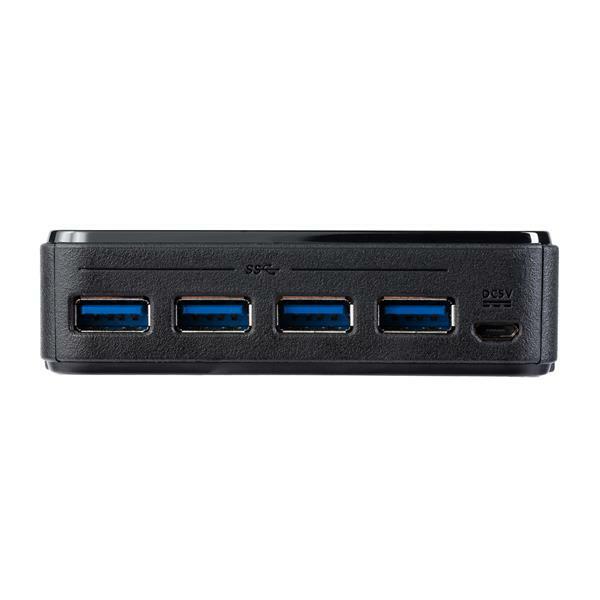 The 4-port USB switch can also be connected to a USB hub or docking station, to expand the number of shared devices. The HBS304A24A is backed by a StarTech.com 2-year warranty and free lifetime technical support. Ideal for small businesses and home offices. Share a USB 3.0 peripheral between up to four computers on a work bench. Connect an external hard drive between four systems for merging data to a single shared drive. Note The switch does not require an external power source as it draws power from the computers that it’s connected to. If you have a special application that requires additional power, such as higher powered USB peripherals or if less than 4 hosts are connected and powered at one time, connect a 5V source to the power adapter port (USB Micro-B).